Security servers in the DMZ communicate with the external View Connection Servers on the internal network. Security servers ensure that the only traffic that can enter the internal network is traffic on behalf of a strongly authenticated user. Users can access only the desktop resources that they are authorized to access. The Security server is not on the domain and it is placed inside the DMZ in a workgroup. The following ports are opened externally to this server. The security servers establishes an IPSEC VPN to an connection server on the internal network which it is permanently paired too and has a 1:1 relationship with. Below is a breakdown of the view client connection process, hopefully this will be useful to you if you are troubleshooting any connectivity issues. The View Client initiates a connection to the Connection Server or Security Server, providing a username and password. This occurs over TCP port 443, which is the standard HTTPS port. The Connection Server returns a list of entitled Desktops that the user has, and the user then selects one. The information bearing the user’s choice is sent back to the server. Again, this occurs over TCP port 443. The View Client initiates the PCoIP connection to the Desktop. This occurs over TCP port 4172. The View Client on the client device and the View Agent on the virtual desktop negotiates the PCoIP session. This happens over several back and forth communications on TCP port 4172. 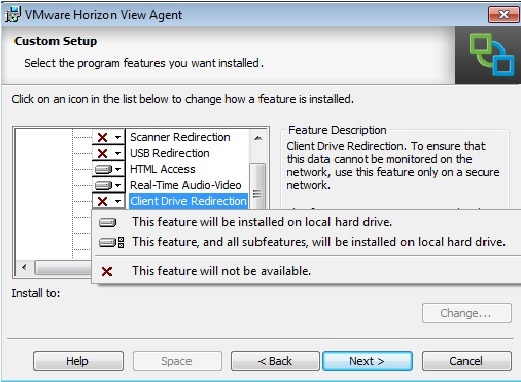 Once the session has been negotiated, the View Agent initiates a PCoIP data channel connection directly to the View Client. This now occurs over UDP port 4172. After that initial connection is created, the Control and Data sessions open up between the View Client and the View Agent over UDP port 4172. At this point, a connection to the Desktop is established. While the PCoIP communications over UDP port 4172 goes on, PCoIP also opens up a heartbeat connection between the Client and the Agent using TCP port 4172. The Client also opens up a heartbeat connection between itself and the Connection Server. This occurs over TCP port 443. 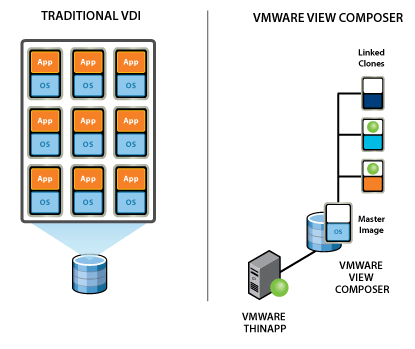 This connection is established so that the Connection Server and View Administrator have some awareness of the current session.